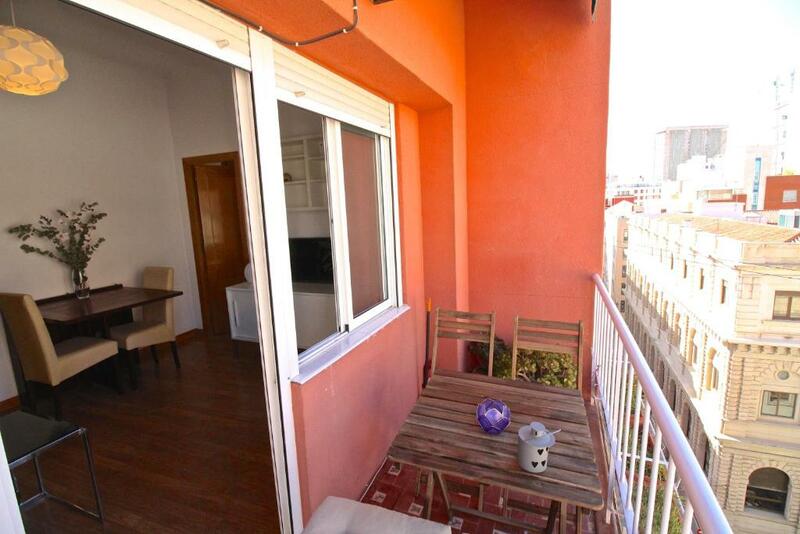 Great location, lovely balcony, Alicante is a lovely city. Cosy apartment. Nice bathroom and kitchen. Good terrace. la situation de l'appartement , le professionnalisme et la réactivité du propriétaire. La ubicación, proximidad al centro de la cuidad y parking público muy económico. APARTAMENTO LA CÚPULA is a self-catering property located in Alicante near Procathedral of San Nicolas of Bari. 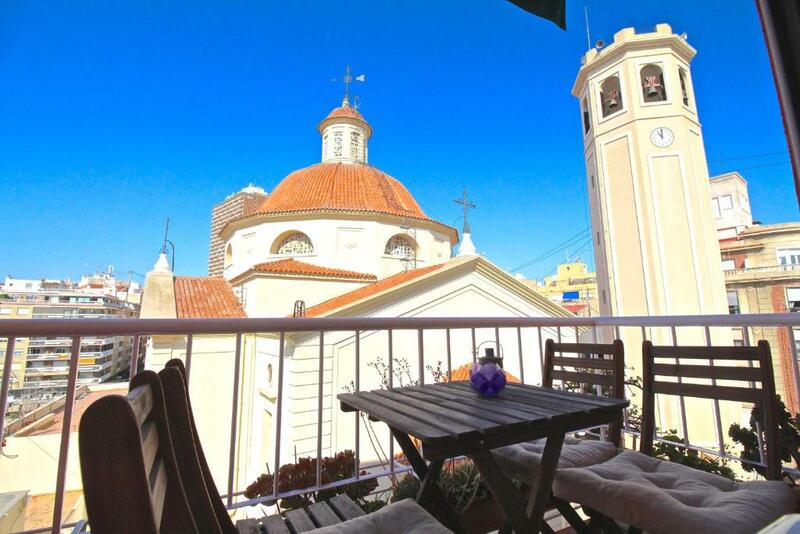 The property is 0.4 miles from Explanada de España Boulevard and an 8-minute walk from Central Market. 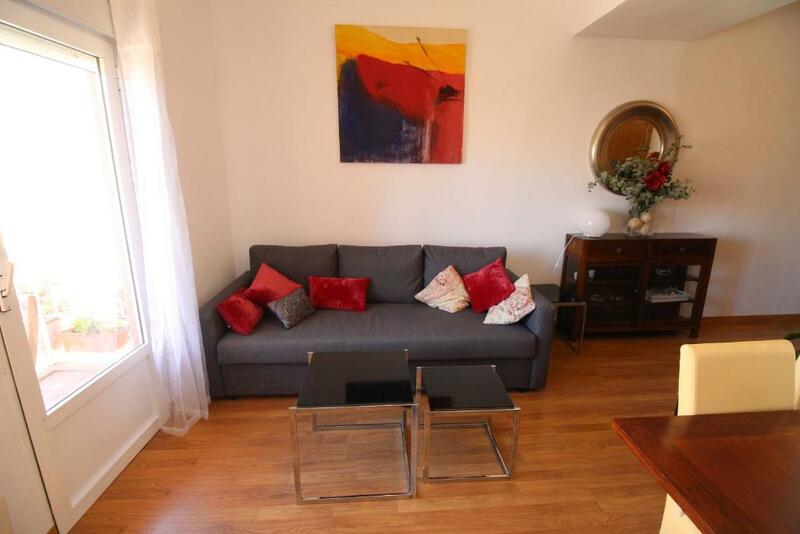 With free WiFi, this apartment has a TV and a kitchen with oven. 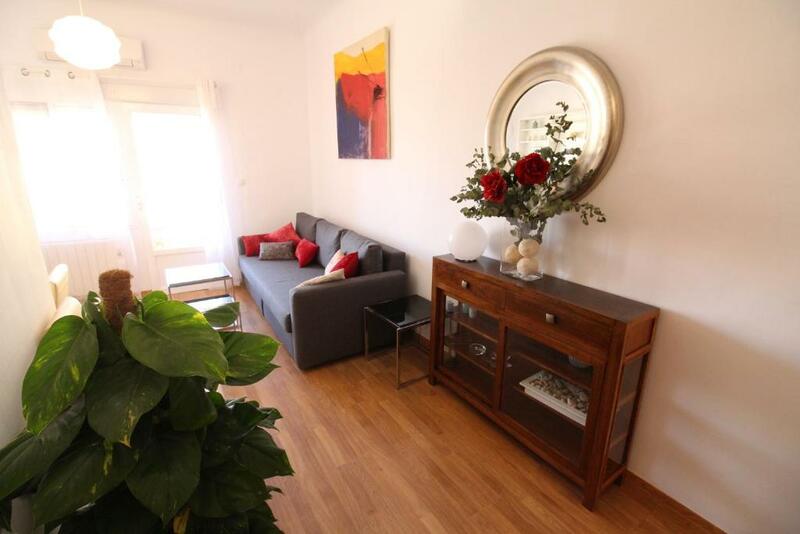 Bulevar Plaza is 0.6 miles from APARTAMENTO LA CÚPULA, while Town Hall Square is a 12-minute walk away. Alicante Airport is 9 miles from the property. 뀐 Located in the real heart of Alicante, this property has an excellent location score of 9.0! When would you like to stay at APARTAMENTO LA CÚPULA? 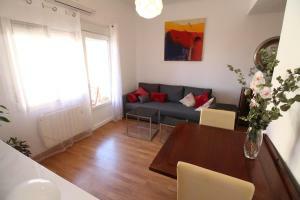 Apartment in the heart of Alicante. 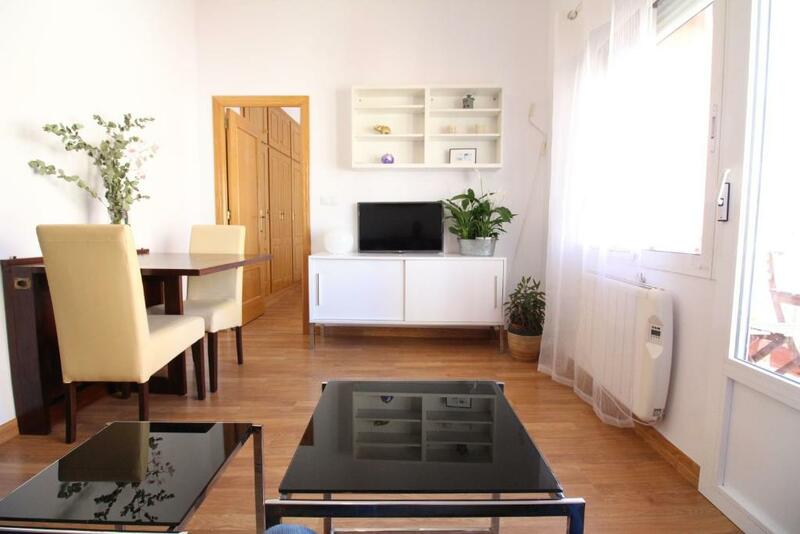 Just 200m from the "Castaños" street, where you will find a lively street, full of restaurants and an incredible atmosphere that connects the "main theater" with the "Gabriel Miró" square. 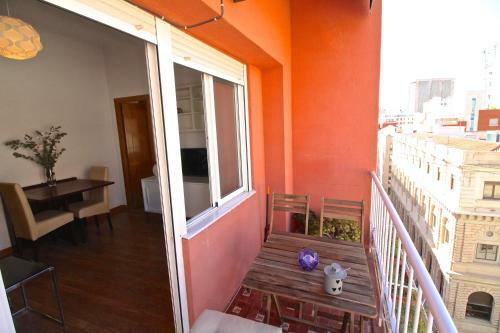 Also just 260m from Maisonave, where you can buy everything you want on your holidays. 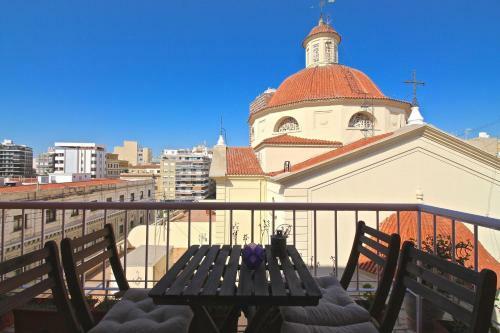 And among others 400m from "Luceros" and the "Central Market of Alicante". If instead you prefer to go to the "old town" is just 400m, where you can enjoy more picturesque streets, bars, nightlife, restaurants and the City Hall. Company with several years of experience in vacation rentals. Enthusiast and passionate with client attention. Our purpose is to offer a comfortable stay and get our guest feel satisfied during his stay in any of our apartments, villas, bungalows, etc. House Rules APARTAMENTO LA CÚPULA takes special requests – add in the next step! 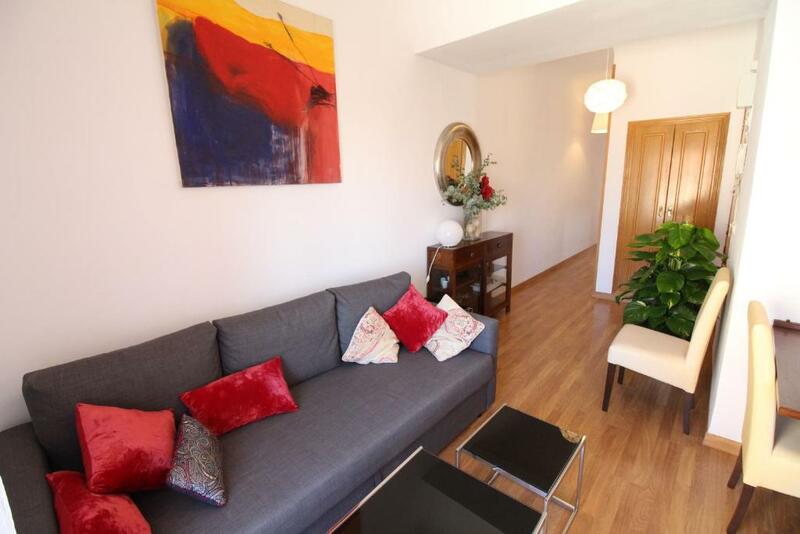 APARTAMENTO LA CÚPULA accepts these cards and reserves the right to temporarily hold an amount prior to arrival. Please inform APARTAMENTO LA CÚPULA of your expected arrival time in advance. You can use the Special Requests box when booking, or contact the property directly using the contact details in your confirmation. Excessive late check in charge that made it poor value for money, kept receiving emails from the owners including during the stay, large cleaning fee but the hosts also told us we had to clean the kitchen and plates (this was one of the emails sent during the stay). The shower is not very powerful. They also charged us the wrong amount initially and I had to ring them to sort this out. Some of the things we had to buy ourselves - there was no soap in the bathroom to wash your hands, there were no sharp knives to cut the bread or other food and there were no rubbish bags (we had to buy them) but still we were asked to put the rubbish out of the apartment on the check out date (mind the 70euro cleaning fee). There was a lot of street noise. No aircon in the bedrooms. I paid in cash and the host didn´t have change so I paid a little too much.